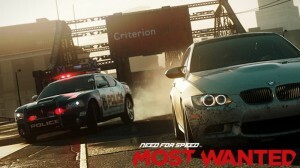 EA is giving away Need for Speed Most Wanted (2012) from Criterion Games, a great racer – even if it isn’t Criterion’s best game. 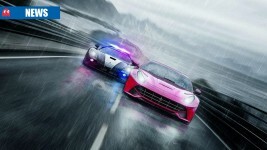 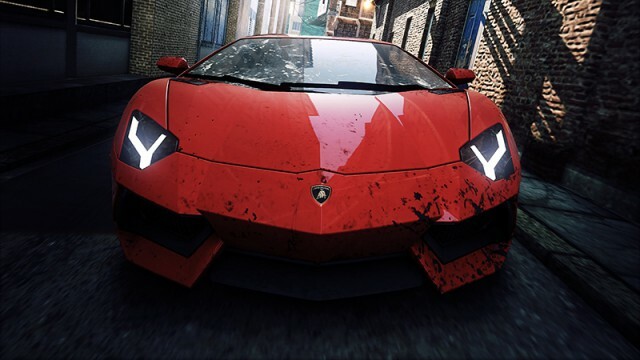 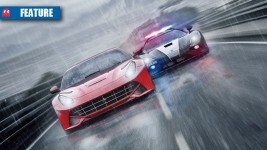 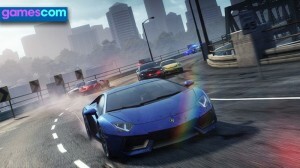 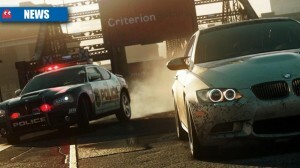 Need For Speed Rivals is the first racing game available for PS4 – does it set the standard for next-gen racing? 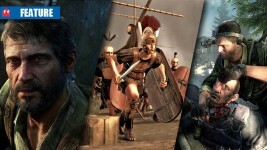 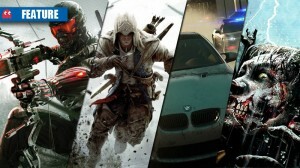 System requirements for Rivals are seemingly reasonable – but did EA get them right? 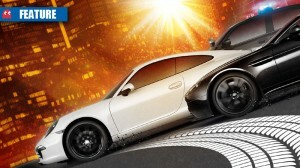 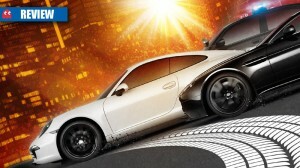 Does Criterion’s arcade racer translate well onto PS Vita? 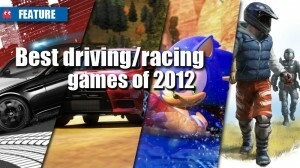 What revved up the racing fans this year? 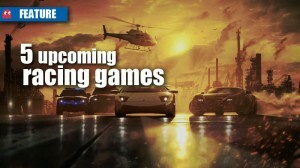 Resurgent racing rockstar or regular rehashed reboot? 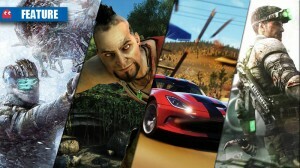 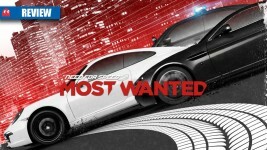 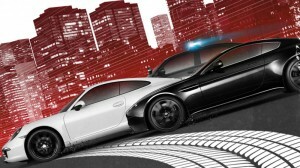 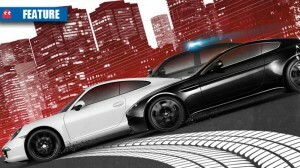 Is Most Wanted able to evade the harshest of critics? 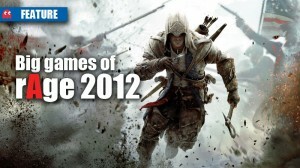 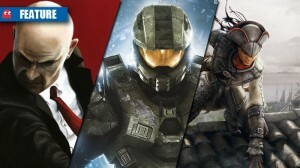 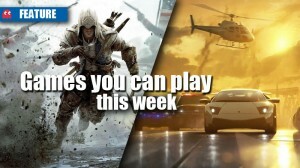 Roundup of the best and biggest video game trailers of the week.